SYDNEY–About 20 asylum seekers left an abandoned Australian-run detention center in remote Papua New Guinea on Friday, Nov. 10, leaving hundreds threatened with forcible eviction within days amid an immigration standoff. The men fear violent reprisals from the Manus island community if they move from the camp to transit centers, pending possible resettlement to the United States. The camp was closed on Oct. 31 and water and power have been cut off. 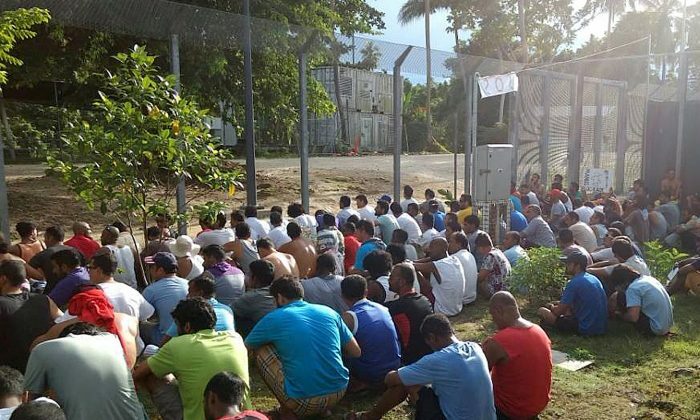 Bowing to pressure from Papua New Guinea which said it would forcibly evict and “apprehend” those that remained as of Saturday, around 20 men left the camp on Friday for one of the transit centers, three asylum seekers told Reuters. The remaining detainees said they would stay put, setting the scene for a potential clash. “Some left this morning, but there are more than 500 men that remain and we will not move,” said one detainee who declined to be named for fear of jeopardizing his application for U.S. resettlement. Australia has used the Manus island center, and a camp on the tiny Pacific island of Nauru, to detain asylum seekers who try to reach its shores by boat. It says boat arrivals will never enter Australia, even if they are found to be refugees, as this would encourage people smugglers in Asia. Australia says the policy prevents people drowning at sea but it has been condemned by many groups. The U.N. Human Rights Committee said on Nov. 9 Australia should bring its migration laws into line with international standards. It is concerned about conditions in Manus and on Nauru, citing serious safety concerns and instances of assault, sexual abuse, self-harm and suspicious deaths. Papua New Guinea police returned on Friday, where they were dismantling parts of the camp. The asylum seekers, who include asylum seekers from Afghanistan, Iran, Myanmar, Pakistan, Sri Lanka, and Syria, have used rubbish bins to collect rainwater, while makeshift shelters have been erected to provide protection against the tropical heat and rain. “They are destroying our shelters. 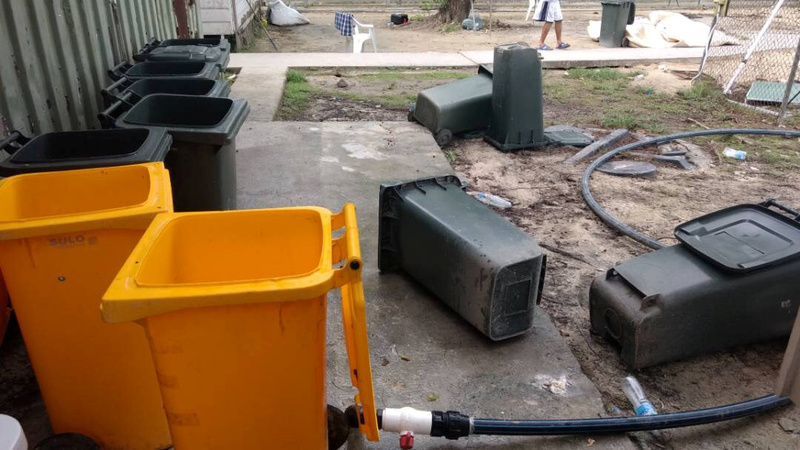 They destroyed the rubbish bins where we have been collecting water too,” said Behrouz Boochani, a Kurdish journalist from Iran who has been detained for more than four years. Papua New Guinea on Thursday removed large parts of the camp’s fences, stoking fears amid threats of reprisals from locals.